Did you know SSOR serves Mission, KS too? 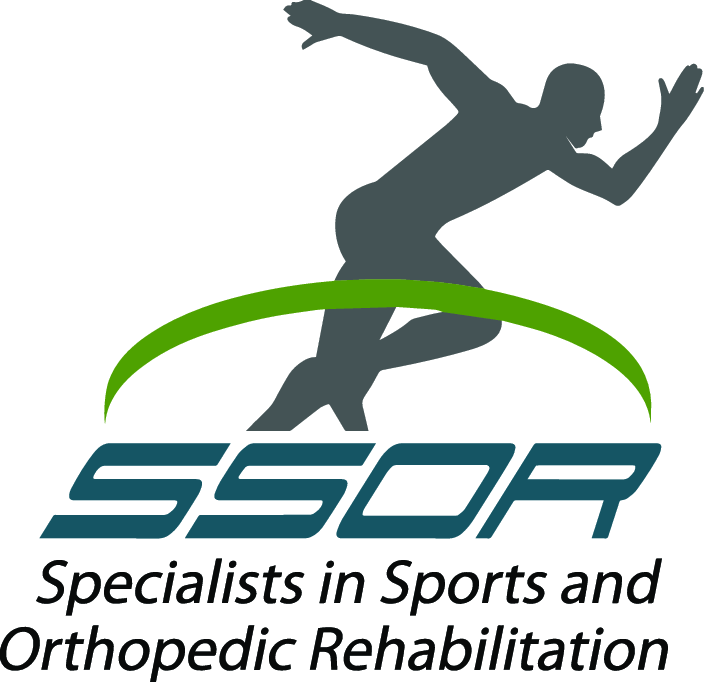 SSOR has worked very hard to earn a solid reputation as the physical therapy provider of choice in Overland Park and Prairie Village. We draw from several other communities as well however. Did you know that SSOR Prairie Village is just minutes away from Mission, KS? Our newest location is just 5 miles away from Mission, KS! As you can see, our patients expect and demand results quickly. We have a very goal-oriented population at SSOR. 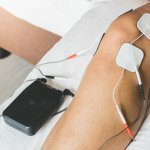 Whether you want to compete in multi-sport events like the testimonial above or just being able to play with your grandkids without pain, the physical therapists at SSOR can help. It would be a privilege to partner with you in your care. Give us a call! Remember, you can see a physical therapist in Kansas without a physician referral.